Adoption of high quality material, it is very convenient to use. 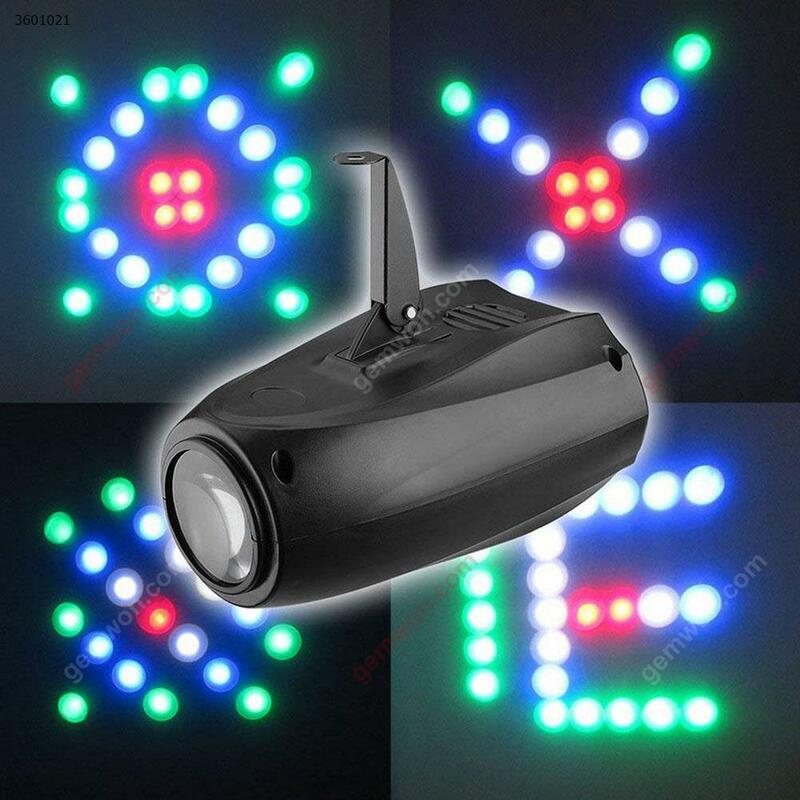 It is equipped with 64 LEDs, great for concert, stage, bar, holiday, wedding and party decoration. 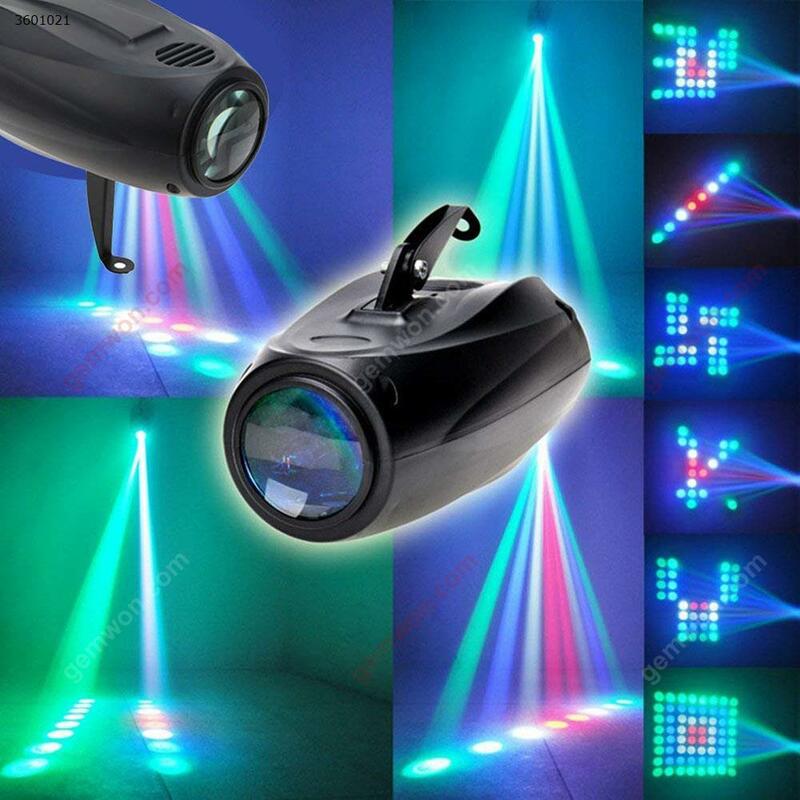 - Perfect for concert, stage, bar, holiday, wedding and party decoration. 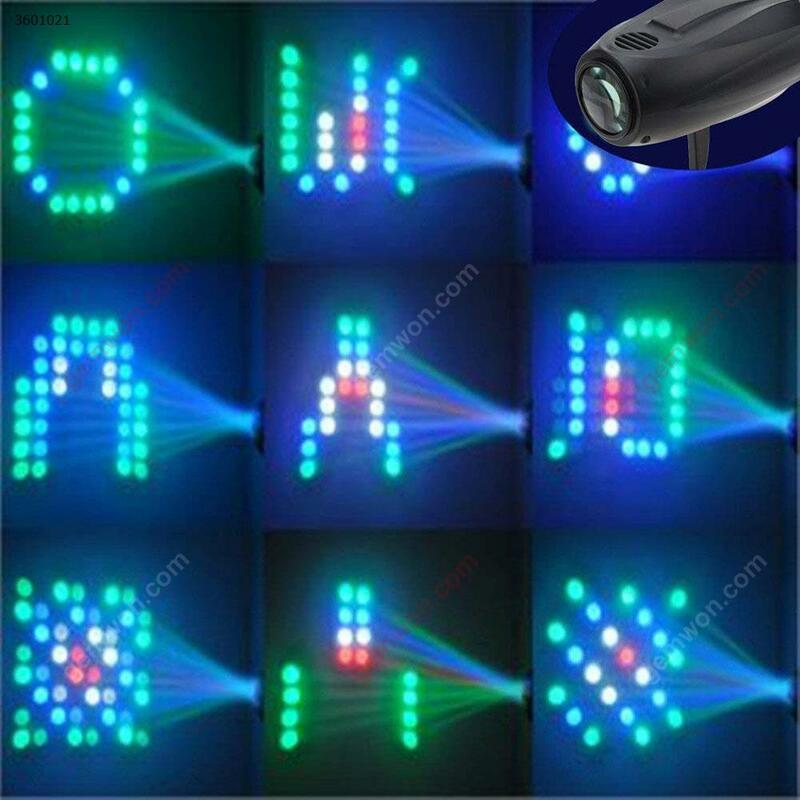 It can illuminate at night to add warm and romantic atmosphere. 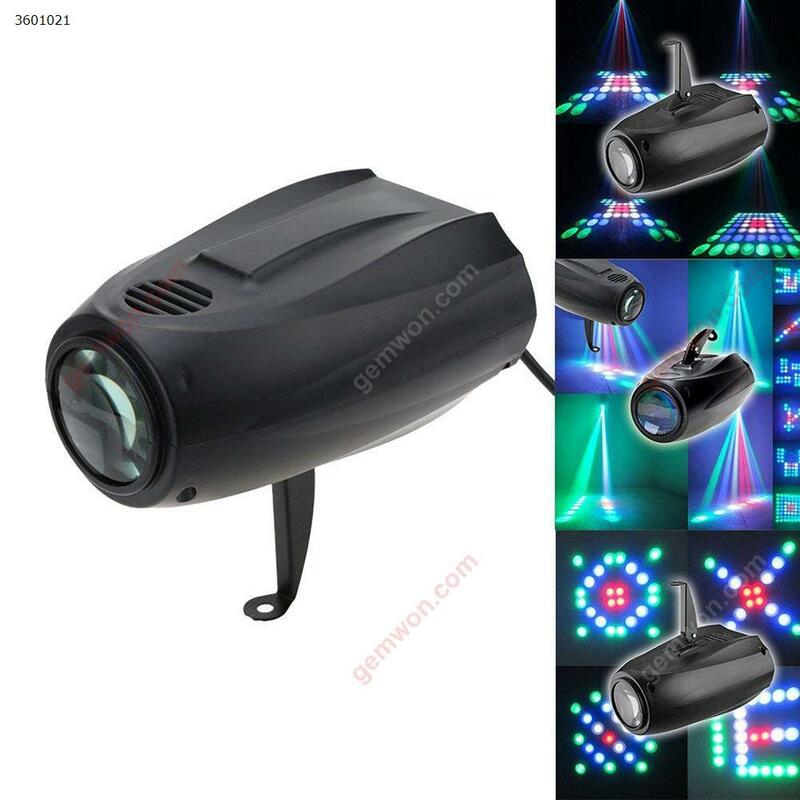 - Equipped with 64 LEDs which can provide you high illuminance. - Speed adjustable and sound control sensitivity adjustable and auto run available, very convenient to use. 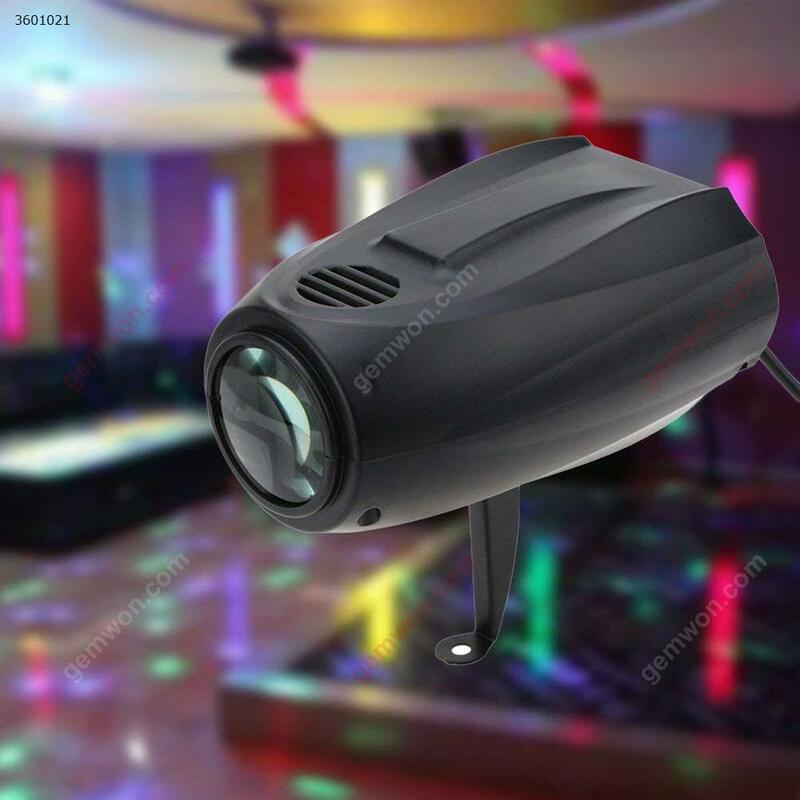 - 95-265V wide voltage compatibility.